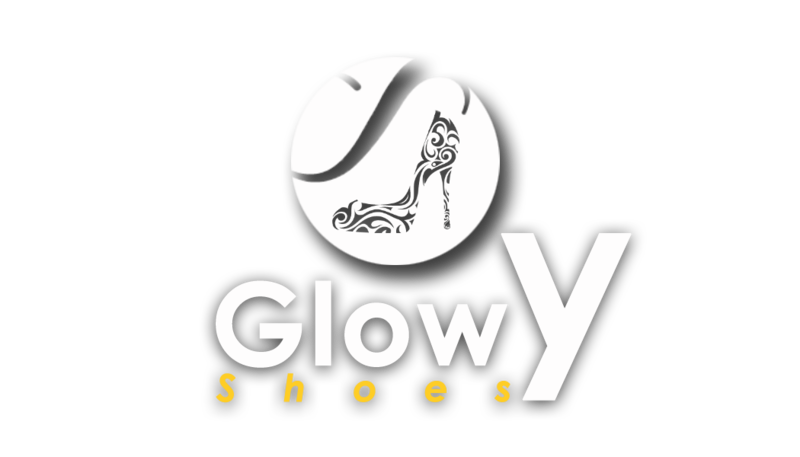 Good shoes are everything, true! @blogoratti: yes i agree with you. 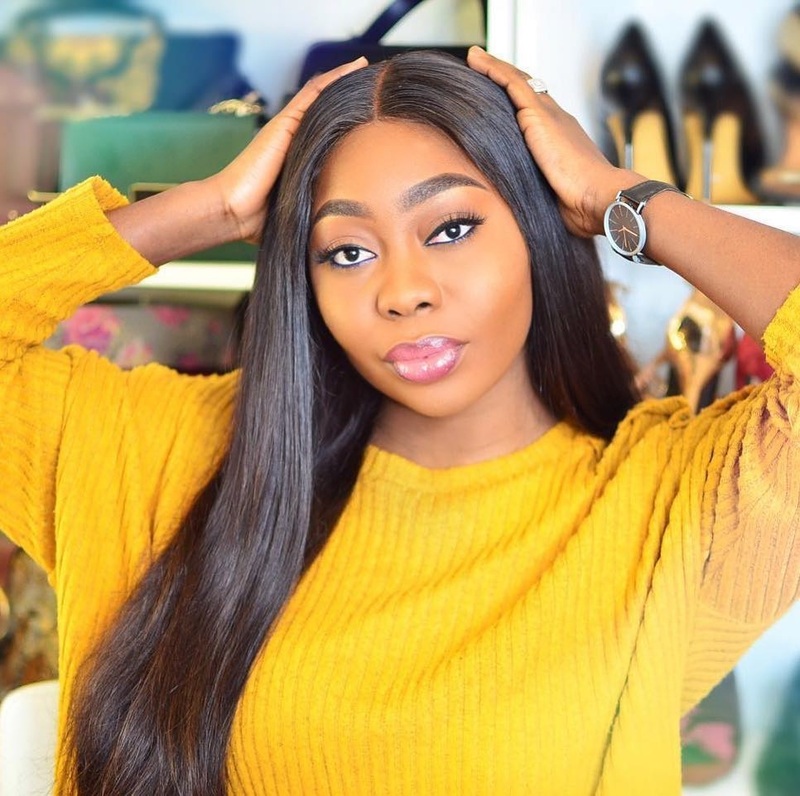 @nwamaka: lmao @ walking like chicken..my dear thats the main thing..
No,I debunk that statement, shoe is just a way to compliment your look. Lot of ugly girls with fine shoes na face I go see b4 shoe. It really does boost confidence... not make a girl beautiful. 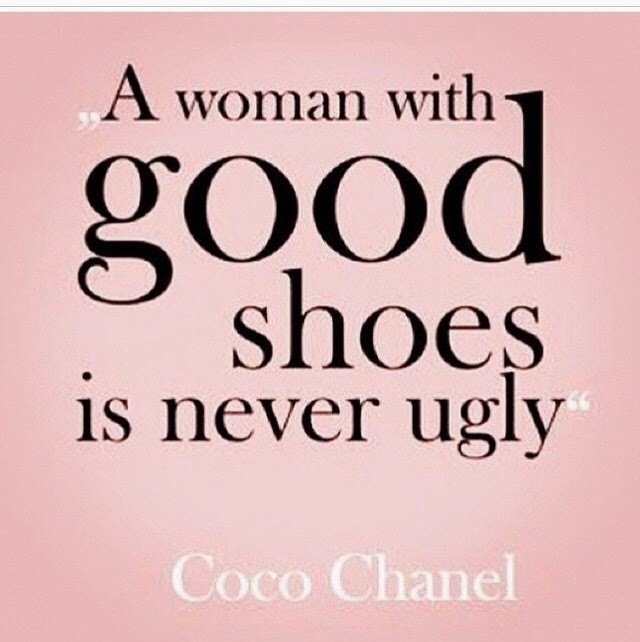 If good shoes, boosts your confidence you're immediately 100% beautiful! !